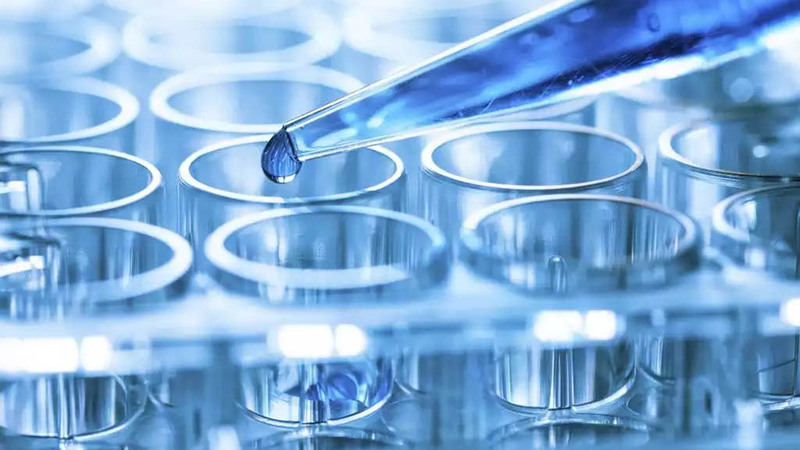 The pharmaceutical industry is under growing pressure to improve R&D productivity to sustain sufficient innovation to replace the loss of revenues due to patent expiration for successful products. 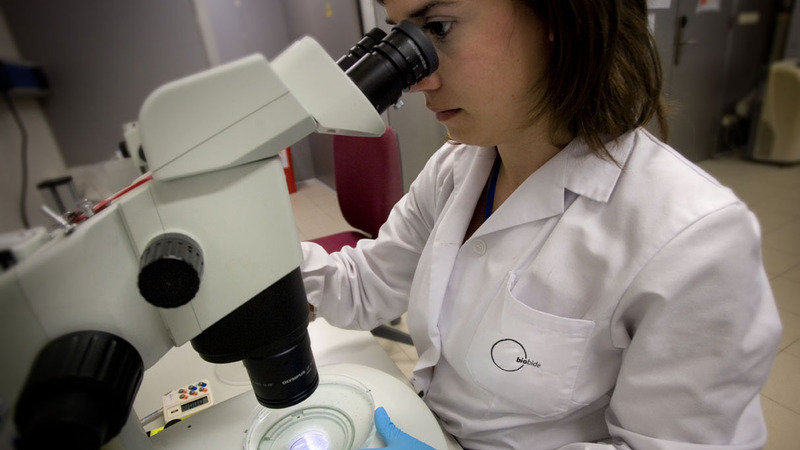 Combined with the low number of new molecular entities (NMEs) entering into clinical phases, new screening strategies are demanded. 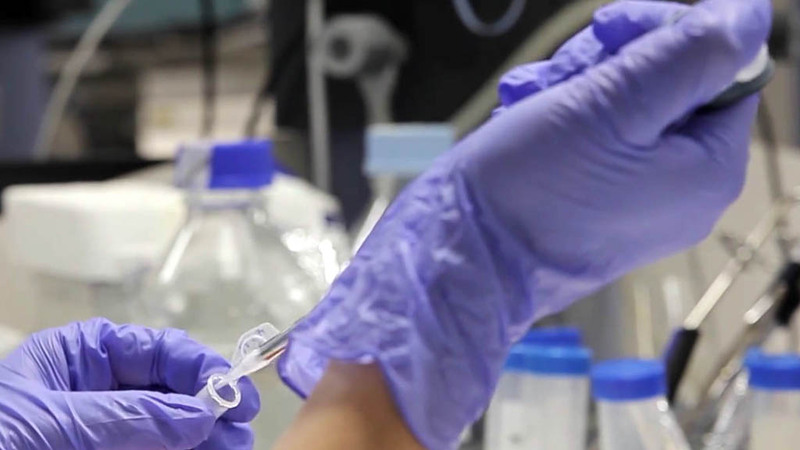 Compounds fail for many reasons, but some are more avoidable such as poor oral bioavailability, pharmacokinetic properties or toxicity, and low margins of safety. 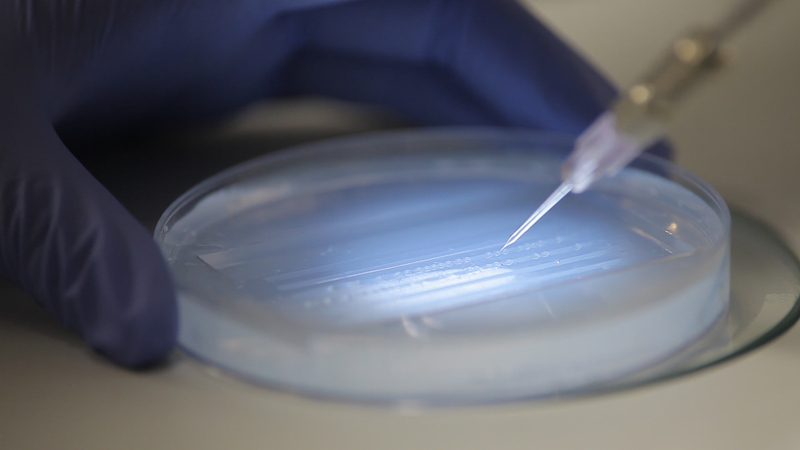 A new strategy to reduce attrition and maintain the number of NMEs entering clinical phases requires improving toxicity characterization at early stages of drug discovery combined with more efficient and cost-effective assays. 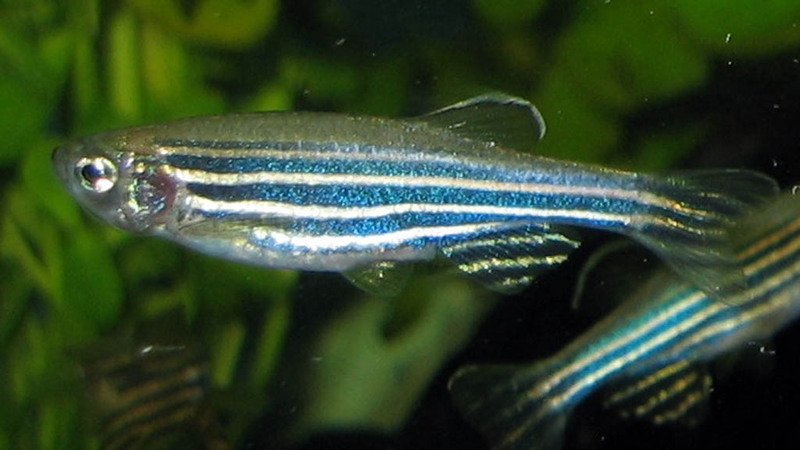 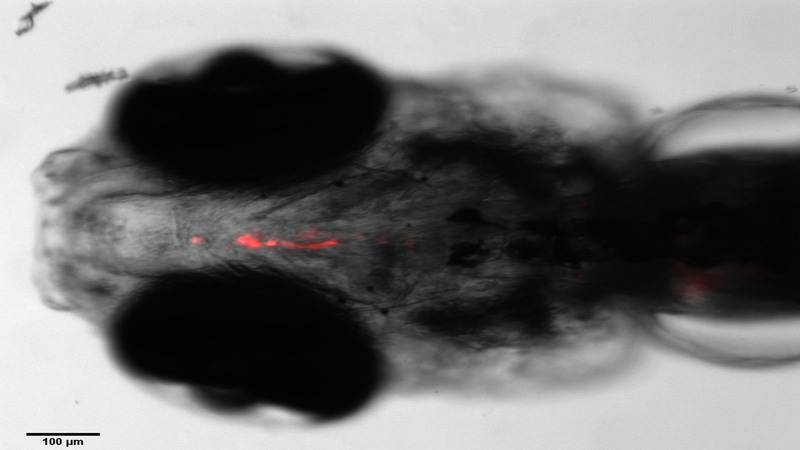 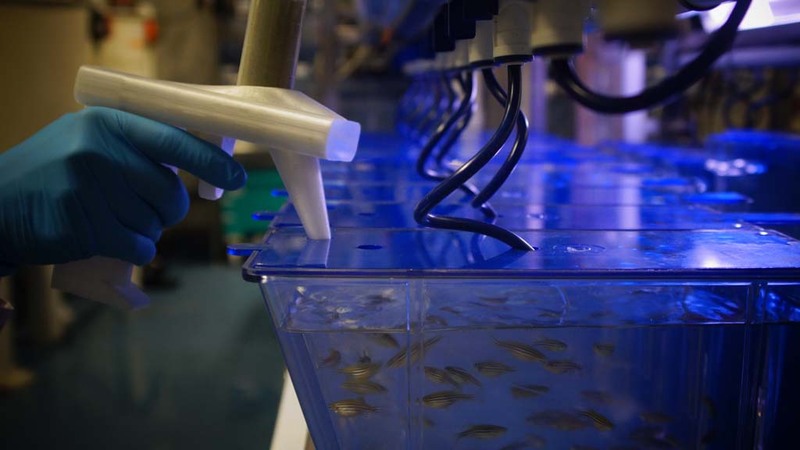 The zebrafish is emerging as a complement to existing in vitro technologies and established preclinical in vivo models that can be scaled for high-throughput. 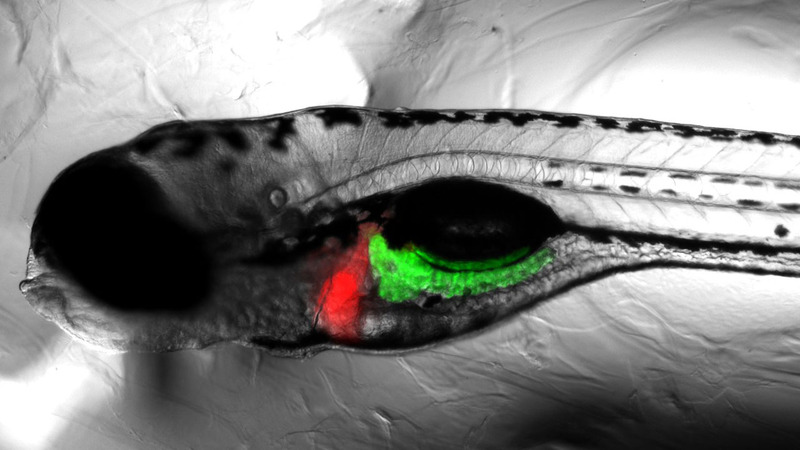 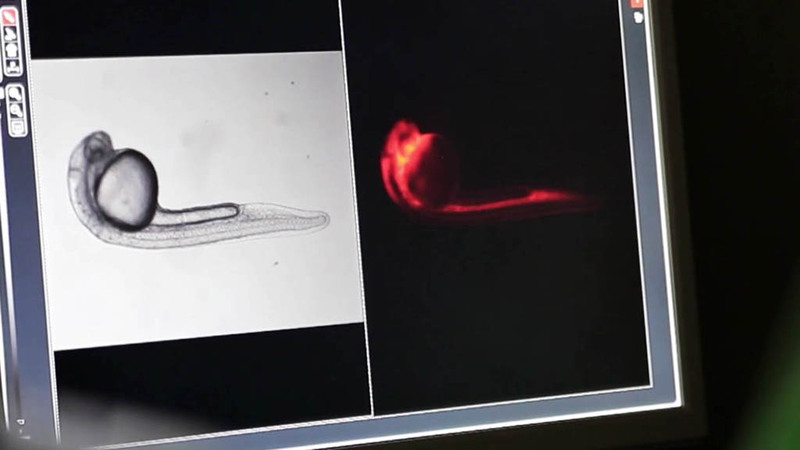 Technological innovation has helped the zebrafish embryo gain ground as a disease model and an assay system for drug screening.